On the eye: A delicate light gold colour with a lime-green hue glows amongst a very fine bead of bubbles that shatter into gold fragments at the surface. On the nose: A floral bouquet with beautiful lime blossom notes, paired with a fresh citrus and green apple scent, followed by toasted bread and brioche aromas induced by the lengthy matura-tion. 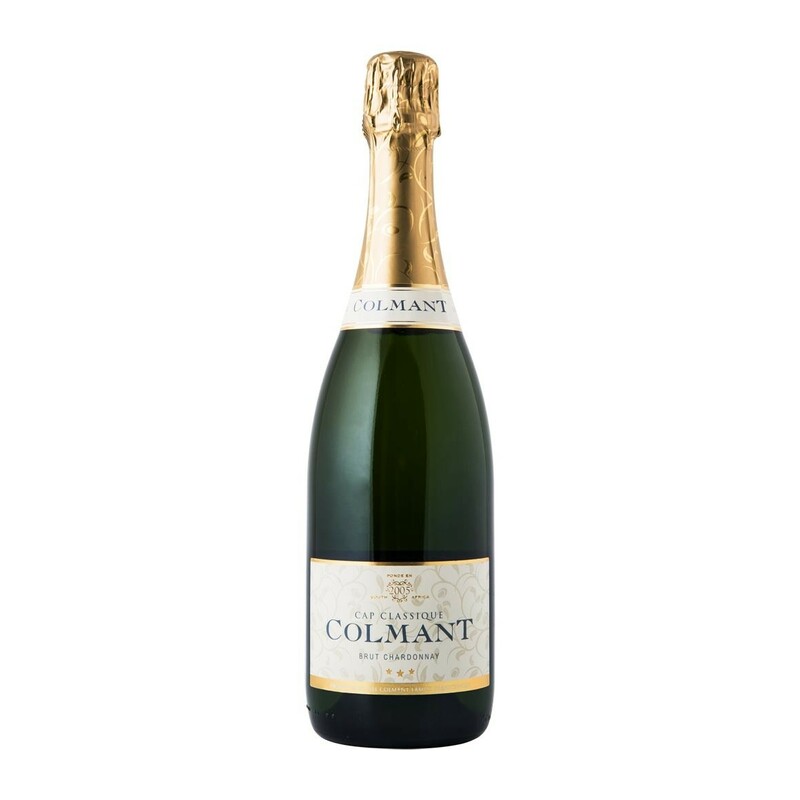 On the Palate: The bubbles feel like crystalline pearls on the palate, exploding with zesty flavours that stand out against a rich mineral complexity, exotic wood, and a warm expanse of mature creaminess.